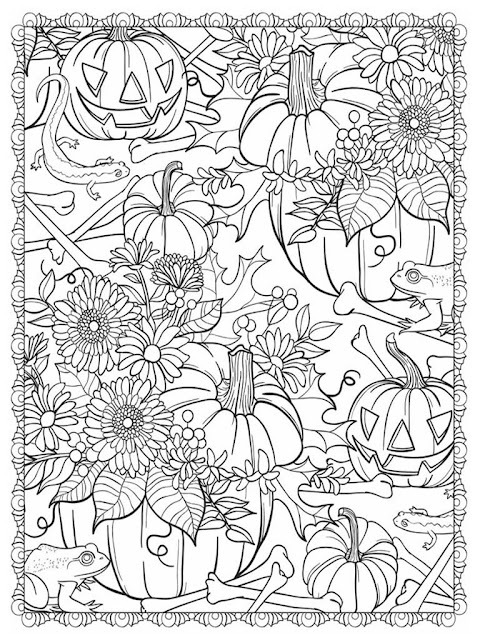 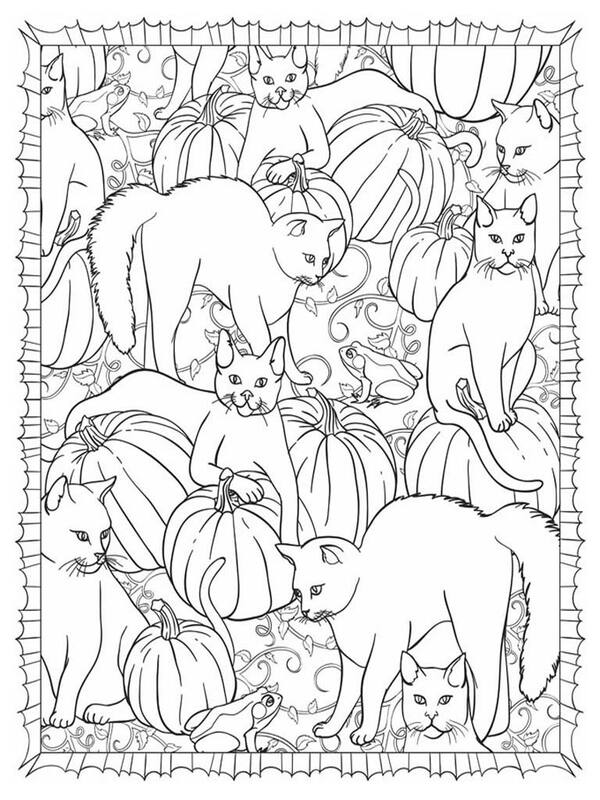 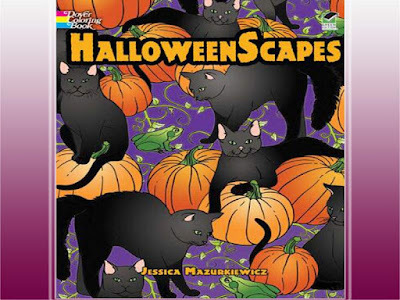 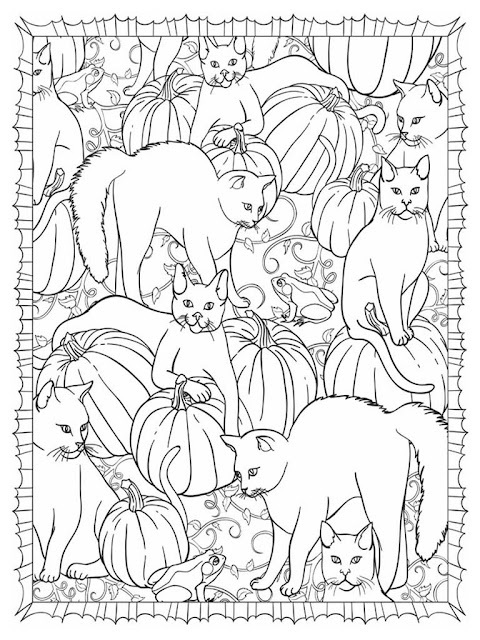 Here you can download and print 6 Halloween scapes sample coloring book from Jessica Mazurkiewicz who was published by Dover. 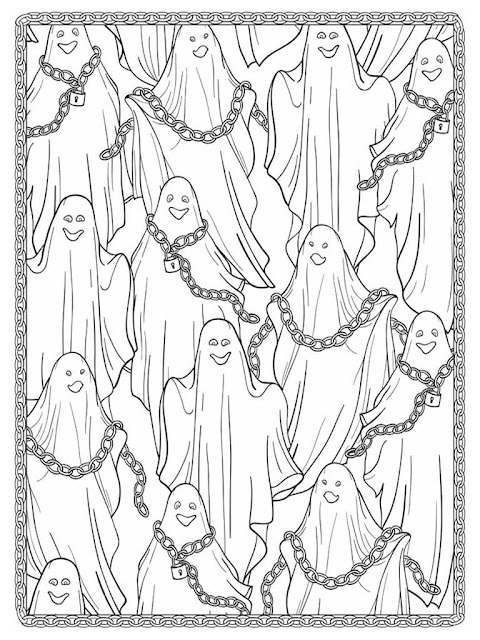 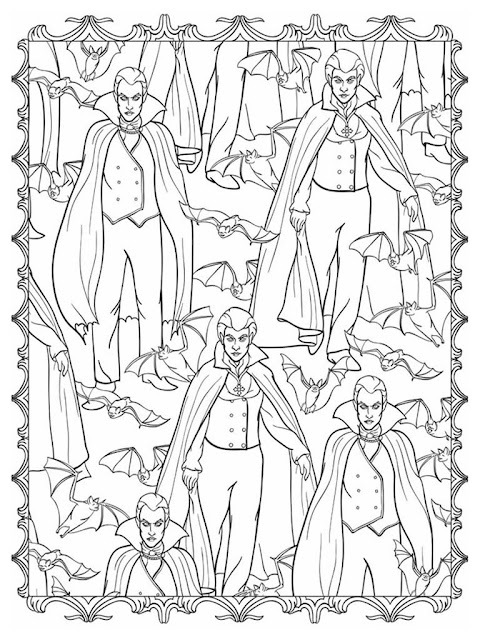 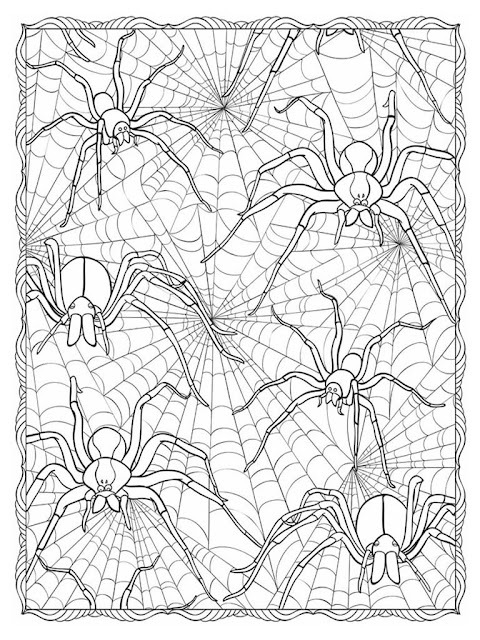 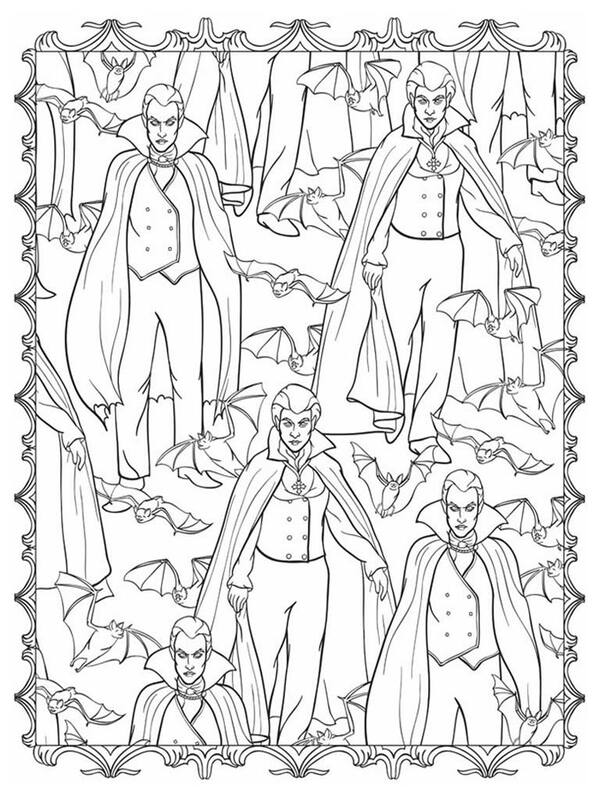 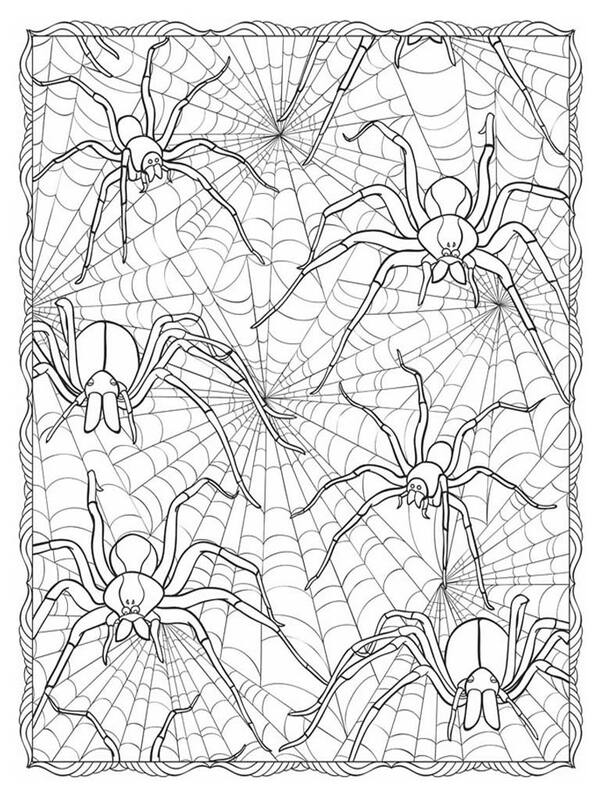 In this book you can get 30 Halloween coloring pages for adult, you can color many Halloween themes like haunted houses, witches, Dracula, werewolves, jack-o'-lanterns and more. 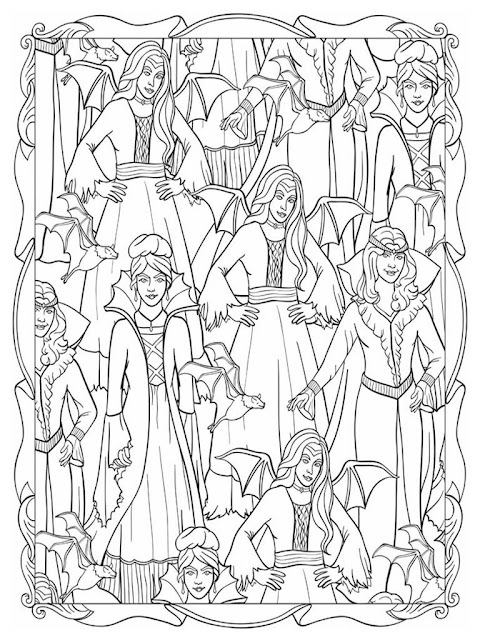 Each images in this coloring book for adult was designed very detail like a real life. 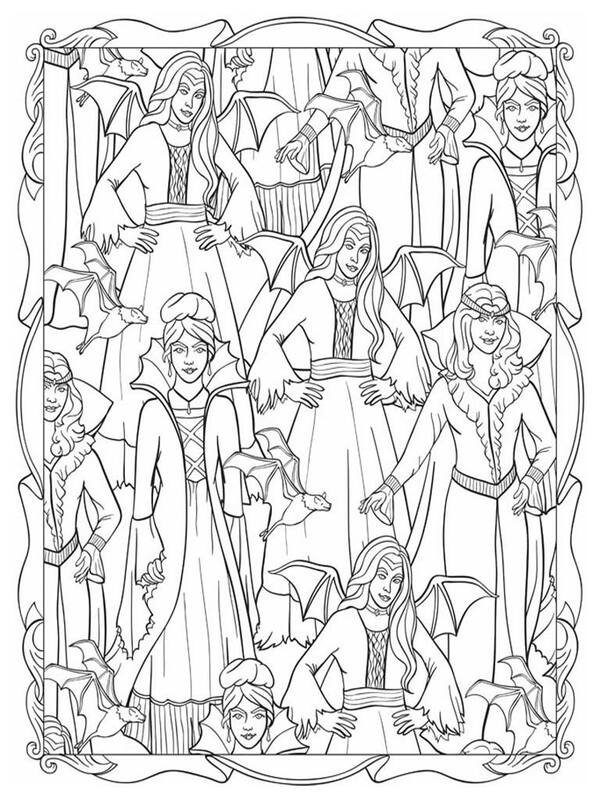 If you think this 6 sample coloring book was great and you want to support the artist, you can get more by buying the paperback version. You can also downloads another sample coloring book for adult like "Autumn Scenes Coloring Book".